Personalize This New John Henry Home and Get a Free Finished Lower Level! Act Now for a limited time you can still personalize your new John Henry Home and get a free finished lower level! 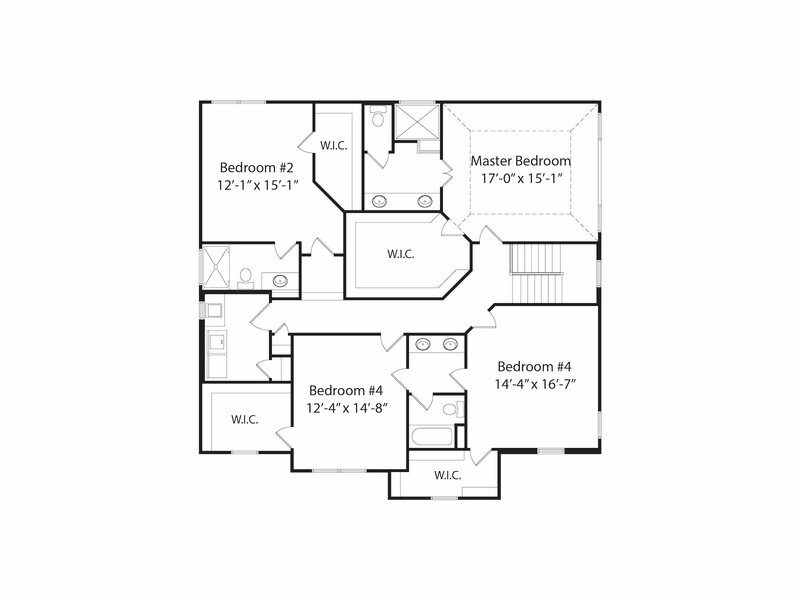 Personalize This New Home in Madeira and Get a Free Finished Lower Level! The Emma by John Henry Homes at 7450 Dawson Road is a rare opportunity to have everything you want in a new home in Madeira. 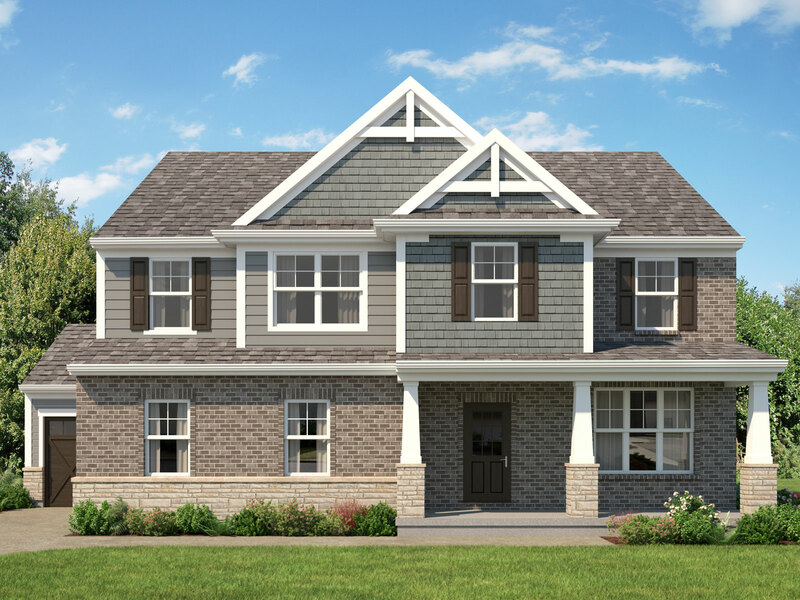 Located just a minute from downtown Madeira, the Emma sits on a very large homesite and comes with a side entry garage and 3rd car carriage garage. This pedestrian friendly location makes it easy to enjoy all of the charm Madeira has to offer. You are just a short walk from McDonalds Commons Park, local gourmet pizza, fresh gelato and local coffee. You will love the Emma! 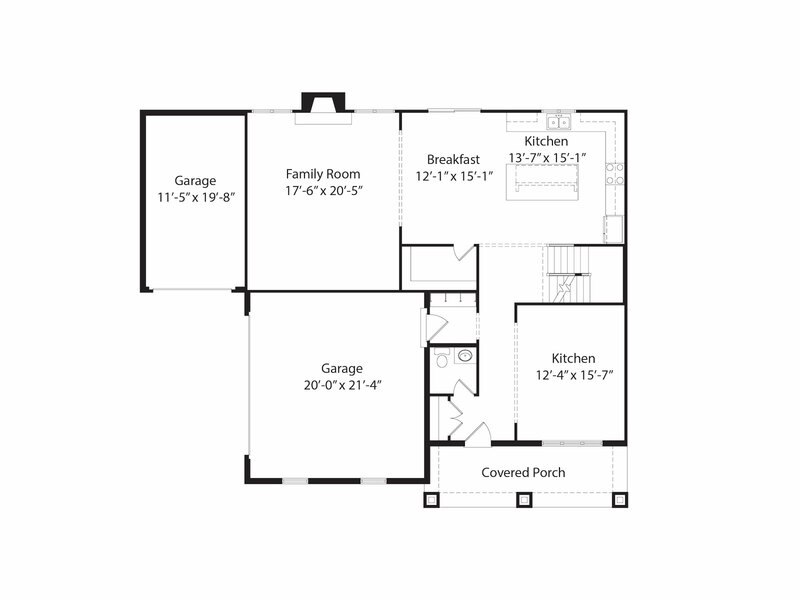 The Emma features approximately 3115 square feet of living space and includes 4 bedrooms with large walk-in closets, 3 full baths and 1 half bath. The kitchen has plenty of space and is complete with a very large eat-in island and walk-in pantry. The great room has plenty of windows, providing lots of natural light and is finished with dramatic 10′ ceilings and a gas fireplace. The first floor also includes a convenient study and a mudroom with built-in cubbies. The owner’s suite has terrific space, an incredible closet and the owner’s bath with a spa like luxury shower. The 2nd floor laundry is convenient and has plenty of space. Our interior designer chose gorgeous high end finishes. They include Aristokraft cabinets with quiet closet doors and drawers, Quartz Countertops in the Kitchen, Armstrong American Scrape Hardwood for the first floor, high end Dal-Tile for the bathrooms, laundry and backsplash, Moen matte black faucets and General Electric black stainless appliances.